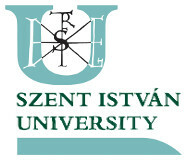 The workshop is open for PhD students and early career researchers from the Central-Eastern European region, working within the fields of regional studies, rural development, economics and business administration. It offers specific training and provides an opportunity for interaction amongst senior and young researchers. 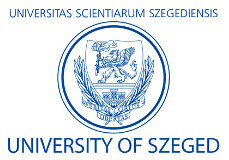 the Hungarian Regional Science Association. The workshop is financed by the project titled as Smart Communities, No. SKHU/1601/4.1/210.